Summer is in full swing, and with it come longer days, increased sunshine, and numerous opportunities for long walks in nature. But don’t just aimlessly wander around your local park – instead, use these walk as opportunities to practice mindfulness. 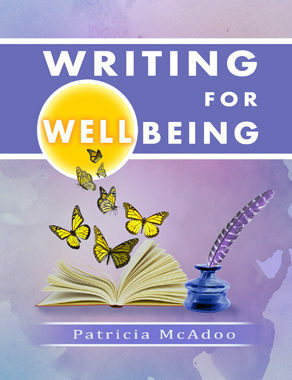 In her book, Writing for Wellbeing, Patricia McAdoo notes that taking a walk outside is a great opportunity to practice paying attention to the present moment, noticing the sights and sounds of the world around you. Journalling about your walk deepens this experience, helping you reflect on the moments of peace and tranquillity that you found in nature. Combining writing with walking, both stress-reducing activities, can improve your physical and mental health, making exercises like the one we share below a one-two punch of wellness! Take a walk. Instead of using that time to think about some issue or problem or lapse into a daydream, walk with full attention to the sights, sounds, smells, the feel of the wind. Is it warm or cold? How does the rain feel on your face? If you live in the city, walk in the parks and watch the rows of daffodils in springtime. 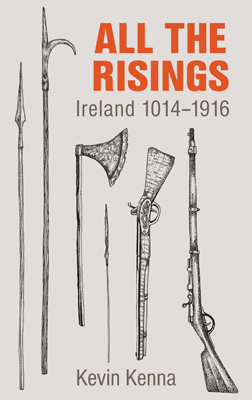 Take your notebook with your or else take the memory of that sight home with you and begin to write. Stop and gaze up through the branches. Pick up a cone in the autumn and smell it. Be specific in your writing; be vivid in your descriptions with smells, textures, colours. 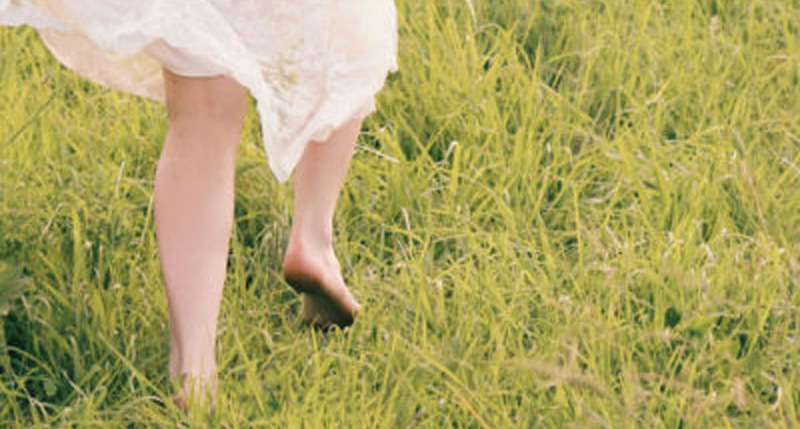 Feel the texture of the wet grass and write about that, the warmth of the wind on your face, the heat of the sun. Write through your sense memories. Watch how early morning dew sits in droplets on a leaf or a blade of grass. Notice how the blade is bending under the weight. Wake up to nature in all its glory. The smells, sights, sounds and feel of nature are all around us and can awaken all kinds of memories of picnics long ago, a time when you played with someone you haven’t seen in years and years. Go on a journey. Sit on a park bench. Take out your notebook and write about what you see, smell, feel, hear; the shrieks of children playing in the playground, the hum of distant traffic, the smell of rain on the tarmac path. Hold a stone, a flower in your hand and start writing with your other hand. To discover more of these exercises on writing and mindfulness, head to our catalogue and pick up a copy of Writing for Wellbeing.